The Broadland YAB would like you to join them for their latest networking event; Coffee & Cake with the Broadland YAB. Please see attached invite for date, time and location! Residents, businesses and stakeholders have the chance to have their say on the shape of Greater Norwich (Norwich, Broadland and South Norfolk boundaries). The Greater Norwich Local Plan is being created by Broadland District Council, Norwich City Council and South Norfolk Council and working with Norfolk County Council as the Greater Norwich Development Partnership. The plan will set out a vision for growth, identify sites for new homes, jobs and infrastructure and provide the basis for planning decisions for the foreseeable future. The councils are encouraging all organisations to take part in the consultation, particularly residents, even if they are only interested in commenting on one area or site. To find out more about the plan and contribute to the consultation or to register any preferences, visit the Greater Norwich Local Plan website. A series of road shows will also take place across the area through the consultation period which ends on March 22. Officers will be available to explain policy options or discuss sites in general terms at these events. A full list of locations is available online. Great Witchingham Parish Council has arranged and is hosting a meeting for residents of the parish and its surrounds to meet Mr Keith Simpson – Member of Parliament for Broadland on Friday 27 April 2018. This is your opportunity to raise your matters of concern. Click on the link for full information. Thank you to the village volunteers who undertook a litter pick 11 November. A parish litter pick has been arranged for 8th April 2017 at 9.30am. For more information, or to volunteer, please contact Chris Gribble on 01603 872709. Names added to the War Memorial? The new War Memorial is almost ready. 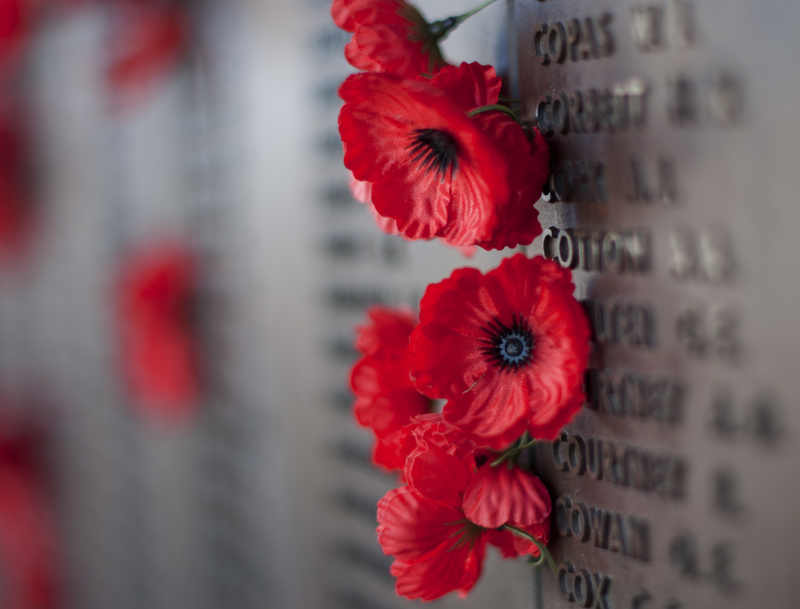 The dedication service, conducted by The Bishop of Lynn will take place on Remembrance Sunday (9th November) at 3pm. 1 Hubbards Loke. Tel 01603 870378.